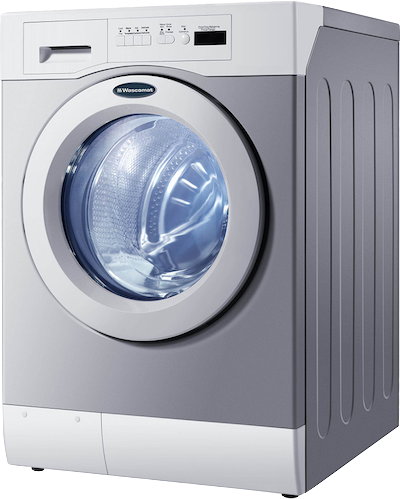 Coldstream Commercial provides On-Premises Laundry (OPL) equipment to a wide array of businesses in British Columbia and throughout Western Canada — from large hospitals and hotels to smaller businesses, like vets and hair salons. It is our priority to make your laundry experience as stress-free as possible. 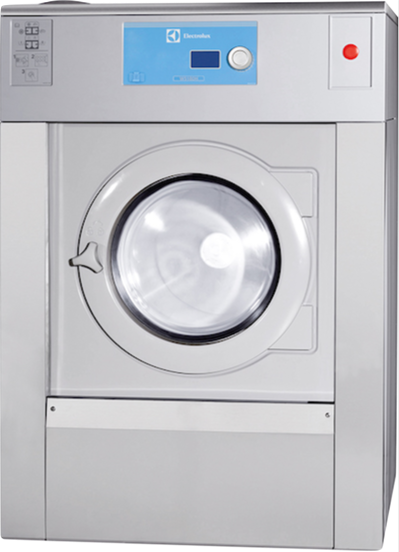 We provide the most reliable and cost effective Commercial Laundry Equipment on the market. Our solutions help clients achieve the highest quality wash results, while saving time and money. Are you considering an OPL solution for the first time? Speed Queen: Built for reliable performance. Made in America and refined for more than a century, Speed Queen laundry equipment represents a secure investment for your On-Premises Laundry facility. 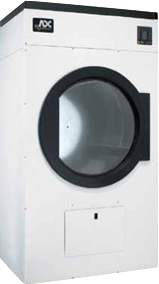 Our commercial laundry equipment is designed for use in fire departments, health care facilities, hotels, spas, or any other industry application. You can rely on the proven performance of Speed Queen to make your life simpler and more productive. 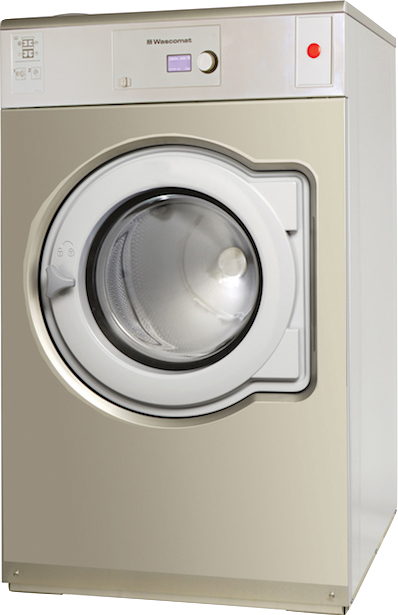 ADC Dryers: Efficient, engineer-driven designs. From hotels to hospitals and nursing homes to health clubs, efficient and reliable On-Premises Laundry facilities are a critical component of the overall operations. 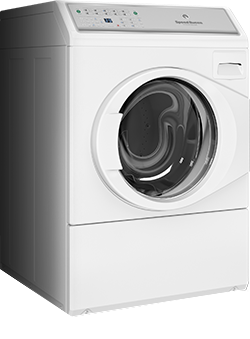 ADC offers a variety of different dryer models that perform flawlessly even when demands are high. If you’re looking for efficiency and round-the-clock reliability, look to ADC. CMV Ironers: Simple and efficient. 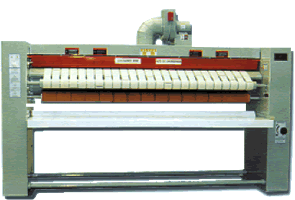 CMV Sharper Finish specialize in the manufacture of simple and efficient Commercial Laundry Ironers and Folders. With an unbeatable collection of over 100 models ranging in size and type you’re sure to find the perfect model for your business. Ironer models available include those with just front-feed, front-delivery; front­ feed, front and rear delivery; and the most versatile built-in folders that allow front or rear delivery of the folded linen.